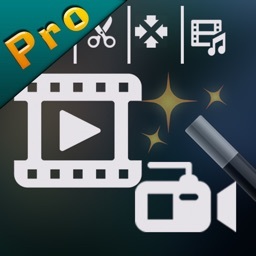 Video editing and making movies have not ever been easier with the Magic video editor pro. 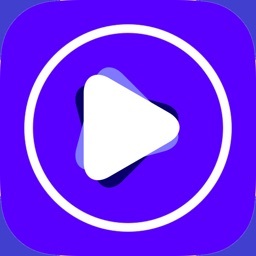 Using this movie editor app, you get to add filters, adjust brightness, contrast and shadow, crop video size, add music, cut and trim, add some texts or stickers and a lot more to your recorded videos. 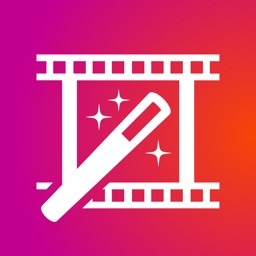 MagicVideo offers the entire features for free and thanks to the super user friendly interface, everyone can become a professional video editor and produce their unique version of a movie using available editing tools. Adjustment: Available adjustment tools are: Brightness, Contrast, Highlight, Shadow, and Blur. 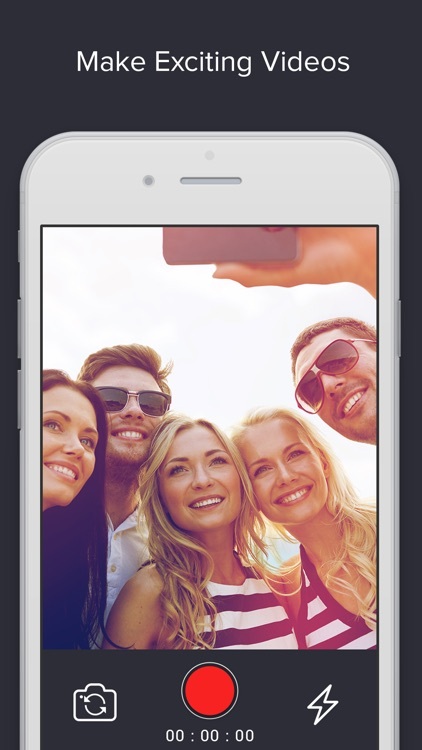 To apply these adjustments to your video, simply touch the tool and use the slider to specify the amount. 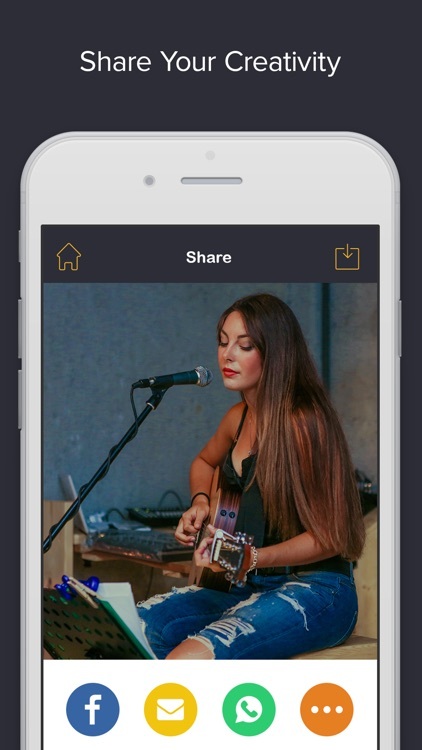 Crop: You can easily change the video ratio size. You can either go for preset sizes to go for custom. 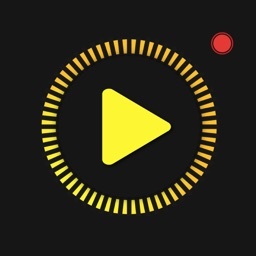 Add Music: You can either add a music from your own library to the video, record your own voice and add it, or use the songs from our database. Add Text or Stickers: You can change the size, color and font of the text, and for the stickers you get to specify their transparency as well as their appearance time on the screen. 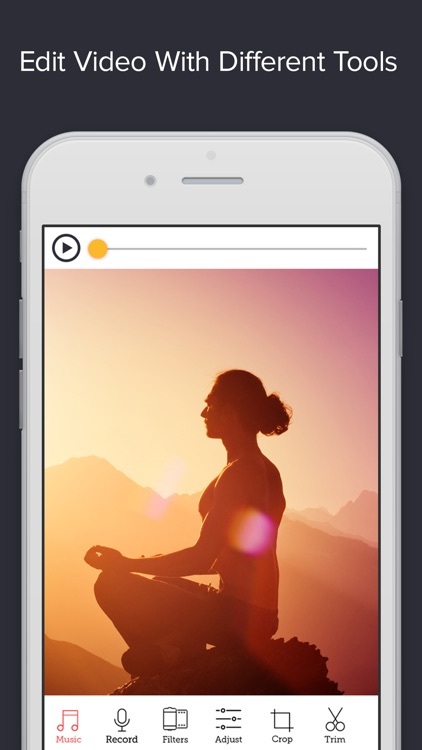 You can also add Borders, Frames to the video and change the speed of your video and go fast or slow. 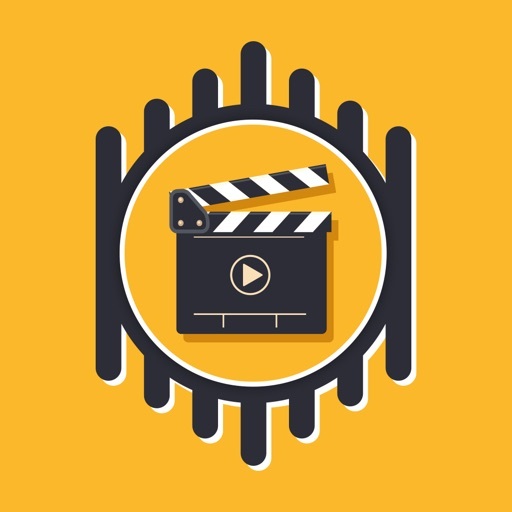 Once you are finished editing your video, you can share the edited movie to your friends and family or simply save it to your device’s library. 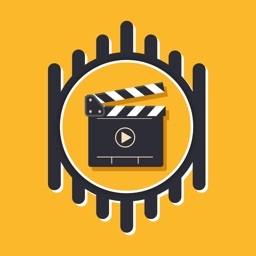 MagicVideo offers everything you should expect from a video editing app and can easily satisfy both amateurs and professional video editors. All the editing tools are available for free and all you need to do is upload the video (or record it) and let the magic begins. 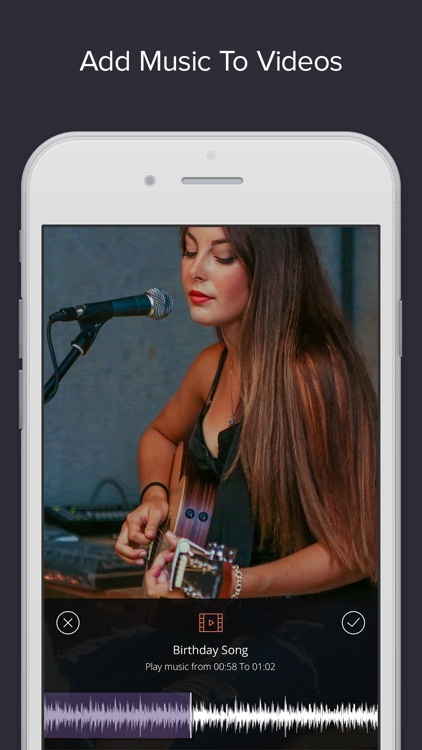 Available features and tools make sure you’ll find everything you need and it’s just a matter of creativity to produce unique and elegant videos. 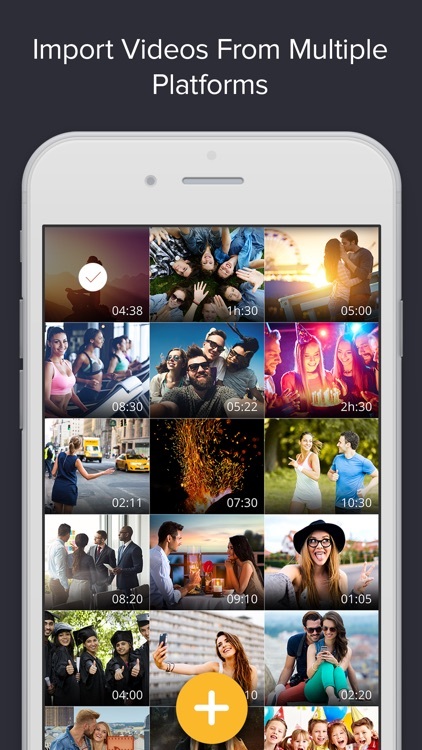 Grab the Magic Video Editor Pro for free and start creating amazing videos with your desired filters. 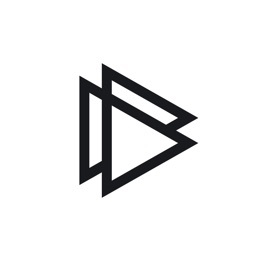 Make sure to be in touch and let us know about any bugs or feature requests and we will update the app with your feedbacks and comments. It’s time to enjoy your unique moments even more.